a few months ago april and i decided to get the estate car, aka THE TL88, paid off. $300 a month would be nice to not have to worry about. so i dropped it in low gear and got to work. as of two days ago i owed a sweet $6400 and as of yesterday i owe $2900 and hopefully by 10-1 i’ll owe a big fat $0. its been a lot of work thats for sure. i don’t go to bed till late most nights and then get up bright and early to go widdle vids for n&r. i haven’t had a free weekend in months. i’ve def been whoring myself and gear out. camera rentals for too cheap, day rates for less, and post for almost nothing. but there’s one project that i’m definitely proud of. 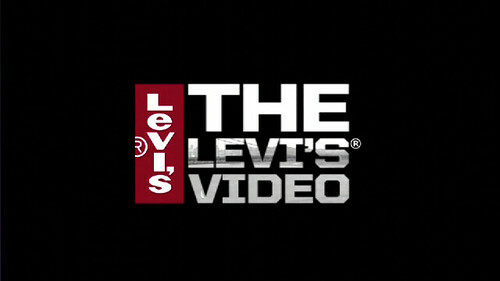 and thats the levi’s video. my good buddy will stroud(nine to five films) is the main man behind the camera and 30” cinema display doing the editing(and its on point for sure). i’ve taken on the role as additional camera and art direction/motion graphics. i spent a week in st louis sweeting off the fat i don’t have filming with zack warden. he’s an awesome duder. and then the past couple of weeks have been filled with eye rubs and key frame adjustments. but its going to be worth it in the end, atleast i hope. its definitely taken its toll on me and april thats for sure. but those things just make us stronger. the video will be dropping in october and you’ll have a copy. hopefully everyone will.